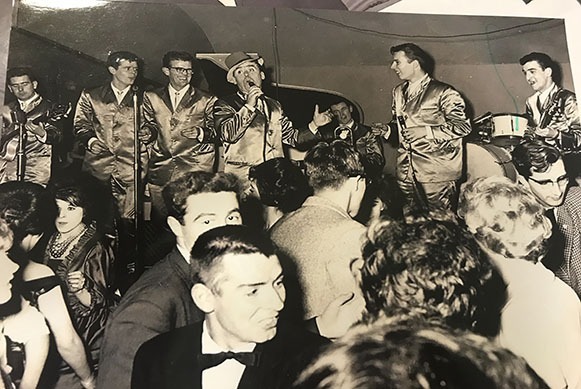 Funded by Derry City & Strabane District Council’s Museum Service, this new exhibition for 2018 includes photographs and memorabilia from the 1950s, 60s & 70s – the ‘golden era’ of the showbands. 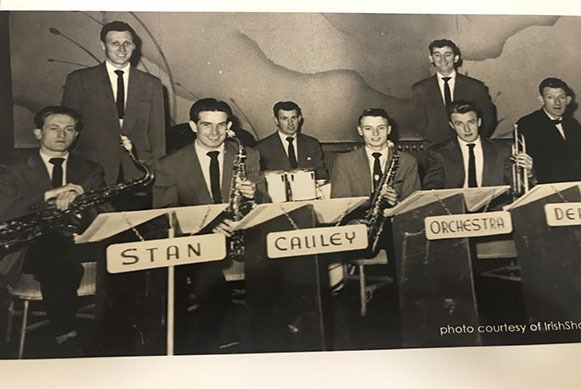 Launched on Tuesday 6th March 2018, the exhibition will be on show in the Garden of Reflection until the 29th March, and on the 1st of May, will be located in the Guildhall for this year’s Jazz Festival, before being showcased in other venues across the North West, including Donegal. For information on the exhibition tour, visit derrystrabane.com/guildhall.